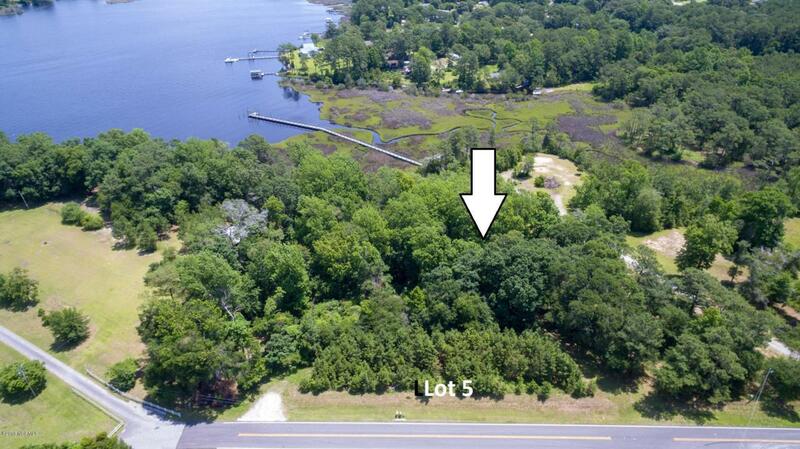 This is a rare opportunity to own a waterfront lot on the protected Pettiford Creek Bay in the secluded subdivision of 482 VFW Rd. 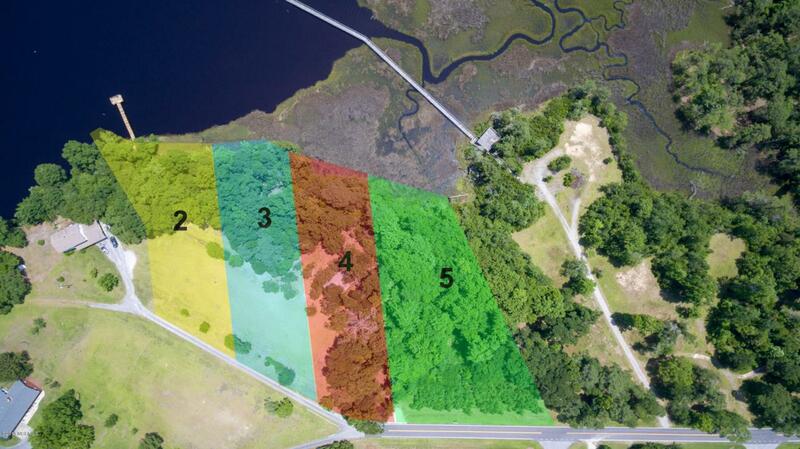 Lot 5 is .91 +/- acres, with 340 +/- feet of water and marsh front! Lot fronts VFW Rd. 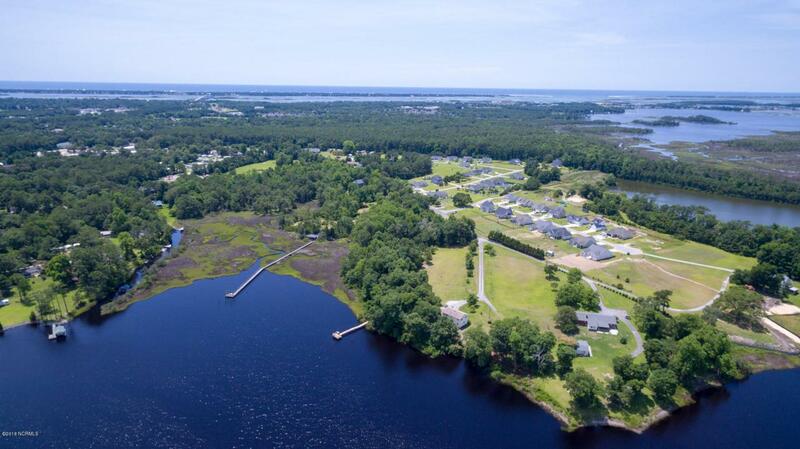 The White Oak River and Bouge Inlet are just around the bend making this a boaters paradise. The location has a country feel with the luxury of being within Cedar Point limits. 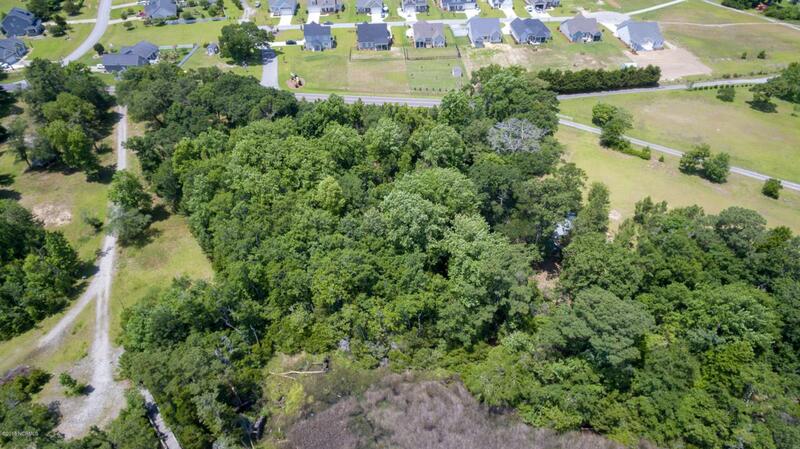 The Shopping Center, National Forest and Emerald Isle are just minuets away. Restrictive Covenants are in the process of being recorded. No HOA dues. Located in the desirable Croatan school district. There has been a soil scientist report performed that substantiates the probability of septic permit being issued.